Year 3 are a hardworking, enthusiastic and motivated class who love learning and working together! 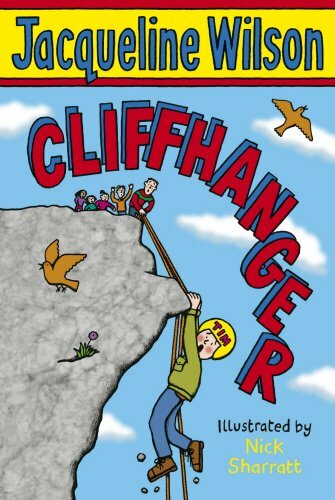 Our class text this year is ‘Cliffhanger’ which is a book written by Jacqueline Wilson. We will use this text to form the basis of most of our English lessons. 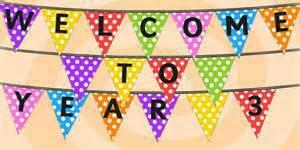 We will also be working on spelling, punctuation and grammar. There will be a key focus on reading and to help children with this, there will be weekly reading and comprehension activities to aid knowledge and understanding of what they are reading. In Maths we will be reading, writing and ordering numbers up to 1000 in numerals and words, counting from 0 in multiples of 4 and 8, know the place value of digits in a three-digit number and solving number and word problems. We will continue to work on our times tables and being able to recall facts up to 12 x 12. There will also be a key focus on mental maths and aiding children in being able to calculate problems in their head. We will also work toward becoming fluent in calculations involving addition, subtraction, multiplication and division. We are excited to start our new topic of ‘Tribal Tales’ where we will take a step back in time to the Stone, Bronze and Iron age to experience what life was like before written records existed. We will be designing and creating jewellery, finding out what houses they lived in and looking at the type of clothes people over 2.5 million years ago wore.